In the world of photography, there are a few really famous people, aren’t there? 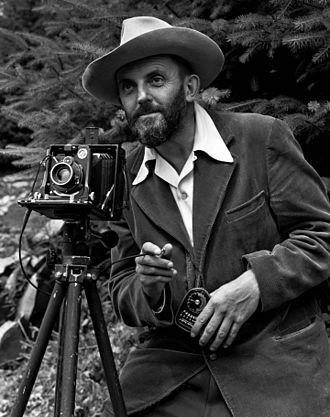 Those of you who have studied photography, and the history of photography know Ansel Adams. An incredible photographer who, back in the days of film photography, developed the famous “zone system”. And he was so famous for how he could create the perfect black and white photos using his “zone system” of getting the exposure perfect in every photo. No computer work done in any of his photos. Everything was as naturally done in the camera as you can get it. But, he passed away at the age of 82 in 1984. So, I could never meet him now. 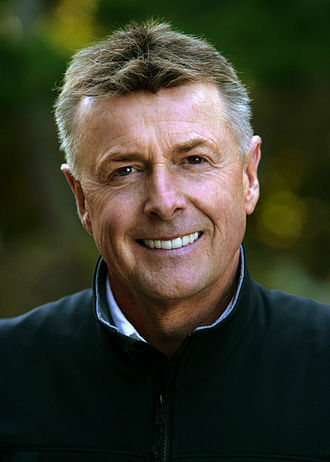 Art Wolfe (born 1951) is an American photographer and conservationist, best known for color images of wildlife, landscapes and native cultures. His photographs document scenes from every continent and hundreds of locations, and have been noted by environmental advocacy groups for their “stunning” visual impact. The public television series, Travels to the Edge with Art Wolfe, is a documentary project that explores environmental themes of visual interest. Art Wolfe’s perspectives on nature, cultural diversity, geography and digital photography are the focus of each episode, as he travels to new global regions. The series is hosted by Art Wolfe and supported by a professional film team (Karel Bauer, Field Director/Director of Photography; Sean White, Director of Photography; John Greengo, Field Production; and Gavriel Jecan, Field Production). The program began with the making of 13 episodes released in 2007. By 2009, 26 episodes were filmed in nearly as many locations, including Patagonia, Madagascar, Alaska, New Zealand, and India. Some of the specific subjects addressed include glaciers of Alaska, and sacred tattoos created by Maori artists. The program is produced by OPB, distributed by American Public Television and aired on Create. Now, I admit, I would like to post some photos taken by Art Wolfe. 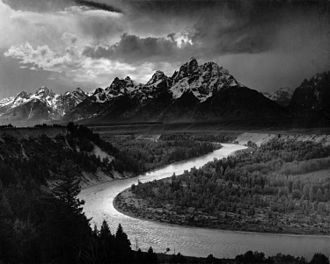 More than anything, I would like to spend a week with Mr. Wolfe, on an expedition somewhere to see and learn how this master photographer takes photos. Of course, it may take some doing to get permission to post some of his photos here on my blog. But, do remember that many of his books are available on Amazon.com. I, am an affiliate marketer of Amazon.com, and so, maybe the one thing I can do is to offer all of my readers here, an opportunity to buy his books, and see what I mean. Perhaps you too, will fall in love with this great photographer.